It seems that the Maharashtra State Government is using special right to interfere and withdrawal from prosecution some nominal cases filed under section 321 Code of Criminal Procedure (CrPC). The state government has taken up the decision to apply this special right with the cases filed against BJP MLAs and Sambhaji Bhide the right-wing outfit leader. The decision for this was taken in between 7 June 2017 to 14 September 2018. This shocking information has relived from the RTI ( Right to Information) filed. Swabhimani Shetkari Sanghatna’s leader and MP Raju Shetty, Former BJP and Shiv Sena leader Sanjay Ghatge, MLA Nilam Gore and Milind Narvekar , BJP MLA Sanjay Bhegade, BJP’s MLA and Sidko’s President Prashant Thakur, Vikas Mathakari, Shiv Sena leader Anil Rathod, Congress Leader Abhay Chajed, Shiv Sena MLA Abhay Chaudhari, BJP MLA Dr Dilip Yelgavokar, BJP MLA Ashish Deshmukh and NCP’s MLA Kiran Pavaskar are in the list of state government. The party workers of these parties are also on the list. An RTI activist Shakil Ahmad Shaikh filed an RTI to know how many cases registered has been withdrawn by the state government from 2008. 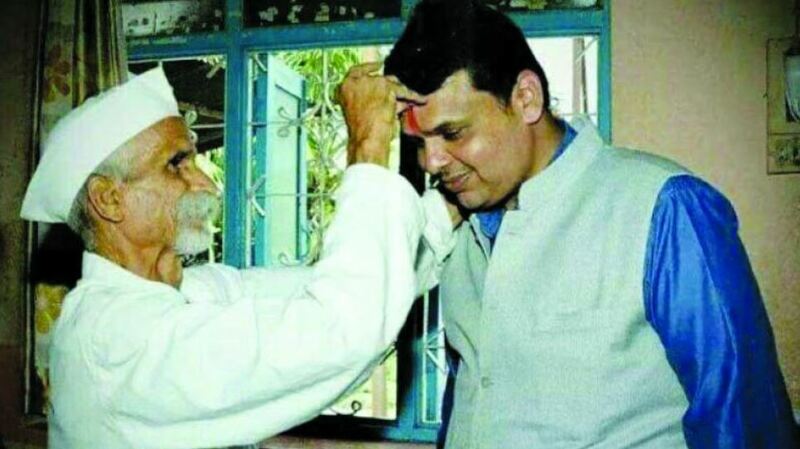 The report from RTI says that 3 cases against Sambhaji Bhide have been withdrawn. From 2008 to 2014 when NCP and Congress were in power, no cases were withdrawn said Shakil. 41 cases with had suspects over thousand were set free in the period of 7 June 2017 to 14 September 2018. All these case are against the political leader. These case are regarding riots, damaging the public property, attack of the government employee and disturbing the government work. If the law is same for everyone then in the last few years why not even single case on common man have been withdrawn? How can the politician get clean chit? These are the question raised by Shakil Ahmad Shaikh.